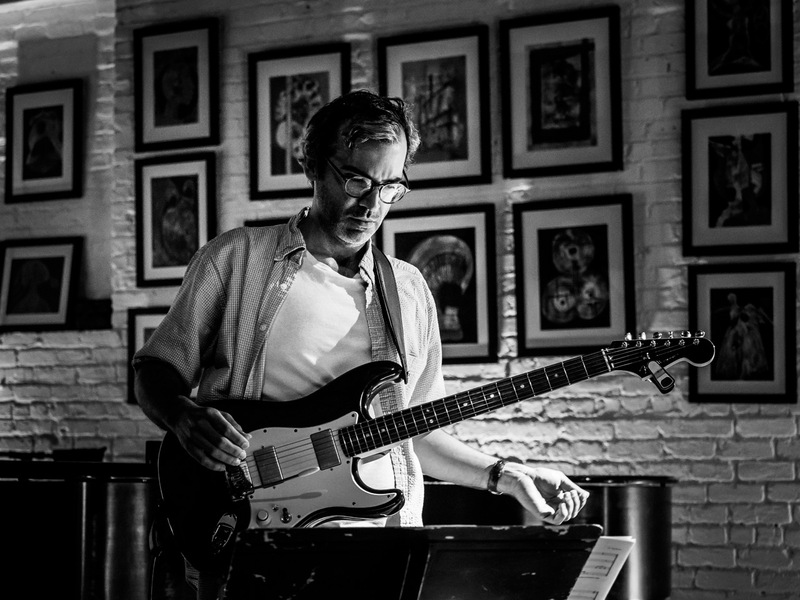 Guitarist and composer Sebastian Noelle has been an active member of New York City’s multi-faceted creative music scene since 2002, performing at venues such as 55 Bar, Cornelia Street Café, The Blue Note, Jazz Gallery, Iridium, Merkin Hall, Tea Lounge, The Knitting Factory and the Jazz Standard. 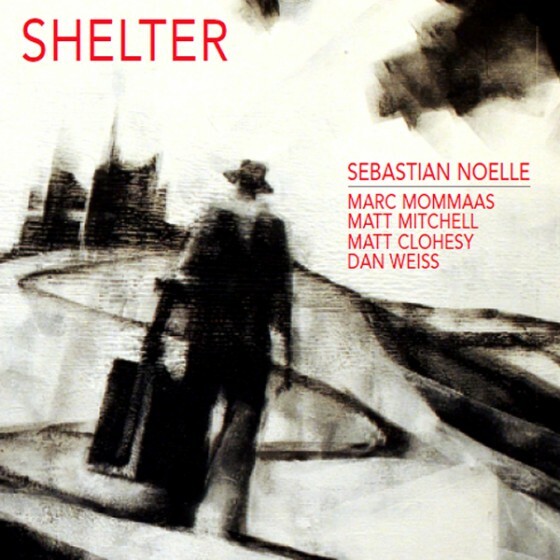 He has released three CDs on the European FreshSound-NewTalent label: “Across The River” (2006), featuring Donny McCaslin, Ben Street and Ari Hoenig, “Koan” (2011), with Loren Stillman, George Colligan, Thomson Kneeland and Tony Moreno, and “Shelter” (2016), with Marc Mommaas, Matt Mitchell, Matt Clohesy and Dan Weiss. Noelle is exploring new ways in improvisation using microtones, ragas and rhythms from the Balkans and the Middle East. Noelle has played at numerous prestigious jazz festivals such as Newport, North Sea, Montreux and Moers, and has toured extensively in the US, Europe, Canada, Brazil and Japan. He is a member of Darcy James Argue’s Secret Society (2010 and 2014 Grammy nominations, 2013 Downbeat winner in the big band category), the Aaron Irwin Quintet (featuring Rich Perry), The Chris Potter Big Band, Ben Stapp’s Zosimos, Jeff Fairbanks’ Project Hansori, the world music/minimalism ensemble Anicha, Joe Phillip’s Numinous, the New York Soundpainting Orchestra, ZAHA, the BMI Composer’s Workshop Orchestra, conducted by Jim McNeely, Hindustani clarinetist Shankar Tucker and various other NY based groups. Total time: 67:00 min. approx. A Fresh Sound New Talent recording artist since 2008, Baggetta leads a trio (featuring Jerome Harris and Billy Mintz), quartet (featuring Jason Rigby, Eivind Opsvik and George Schuller) and co-leads the duo project TIN/BAG with trumpeter Kris Tiner. In addition, he has worked with Donny McCaslin, Tom Harrell, Adam Kolker, Darcy James Argue’s Secret Society, Cameron Brown, Dominique Eade, Jamie Baum, Jon Irabagon, Jeff Hirshfield, Conrad Herwig, Jeremy Udden, Gerald Cleaver, Joseph C. Philips’ Numinous, Kevin Norton, Bill McHenry, Brad Shepik, Rich Perry, Steve Cardenas, Ruth Brown and Tyshawn Sorey among many others. Baggetta has performed at the Montreux Jazz Festival, The Kennedy Center, Town Hall and many other leading concert venues worldwide. He has received an ASCAP Young Jazz Composer Award and is an endorsing artist for D’Addario Strings. 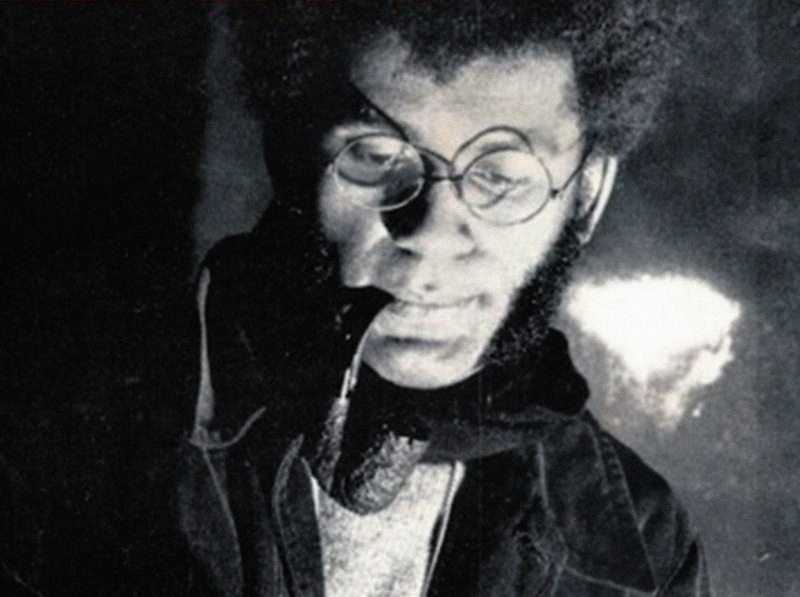 The legendary modern jazz composer and multi-instrumentalist Anthony Braxton has released more than one hundred albums in his career. For those looking for an entry point, he recently released several box sets highlighting his charming, insightful approach to the avant-garde. 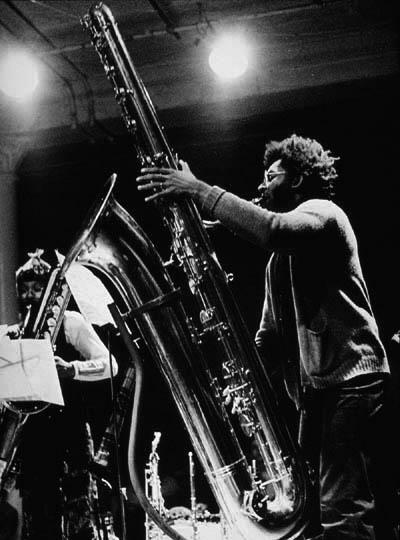 Anthony Braxton contains multitudes—perhaps to a greater extent than any other composer alive today. The saxophonist hasn’t demonstrated this merely by playing with a diverse range of icons that includes Dave Brubeck, Max Roach, and Cecil Taylor. Nor has he done so solely by serving as a teacher and mentor to younger talents like Mary Halvorson and Steve Lehman. Instead,Braxton’s hybrid-sound identity is due to the staggering variety of projects he has undertaken as a bandleader. When Braxton lost corporate support, he reacted by expanding his ambition. He began composing a twelve-opera cycle, titled Trillium. Though each one sounds like nothing else in the classical catalog, works in this series do bear traces of European modernists like Iannis Xenakis and Karlheinz Stockhausen. At other points, Braxton has interpreted early-jazz standards (sometimes furrowing the brows of period specialists). And he’s fielded a succession of smaller ensembles focused on his original music and growing catalog of "systems"—which often bear mystic monikers like "Ghost Trance Music" or "Diamond Curtain Wall Music." Some of his most recent concepts require collaborators to handle the intercession of electronics, or to navigate scores that look like paintings. For those who are interested, this all begs the question: Where to start? Picking up the box set that collects all the famous Arista projects remains a solid bet. Those looking for a less-expensive opening gambit can opt to sample the winning run of albums Braxton recorded for the Black Saint label, in the 1980s. The Complete Braxton 1971 is another comparatively bite-sized, double-album look at the madcap idea factory. Though there is also now a new contender on the scene for the curious-but-uninitiated. (Or, as Braxton prefers to call such listeners, "friendly experiencers.") And this record hails from a much more recent concept. The hour-long performances on each disc often suggest installation art soundscapes more than they recall past composed-and-improvised landmarks like the Free Jazz LP led by Ornette Coleman—a saxophone mentor who gave Braxton housing, early on, in New York. And unlike the environment-heavy sound works you’ll find in some contemporary museum exhibits, Braxton’s miasma is built from a rich variety of source materials that can make misty experimentalism feel fully active and alive. Chalk it up as a side benefit of 50 years spent in the avant-trenches, working to discover new sounds. On an initial listen to the first disc—aka "Composition No. 372"— I started out by trying to keep track of all the old-school inserts. 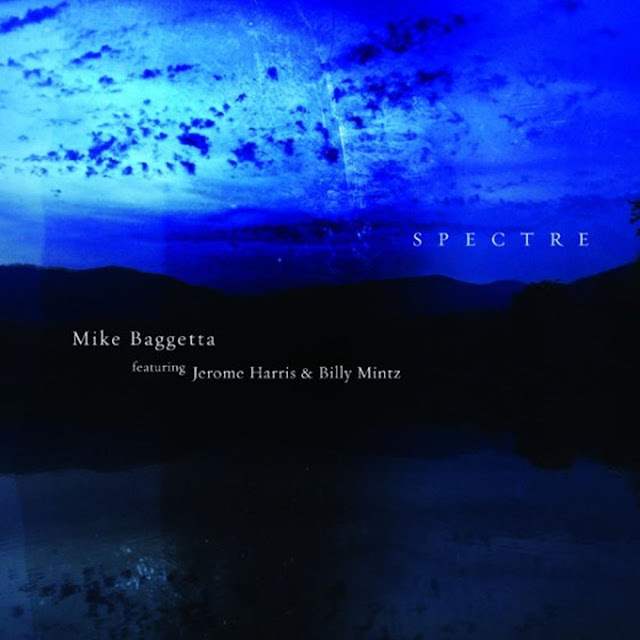 I noticed a piquant ensemble march that sounded like recent "Ghost Trance Music,"as well as the more clearly identifiable, hard-riffing lines of "Composition No. 40M" (as played on the album Five Pieces 1975).This endeavor soon started to seem like a point-missing exercise, and after letting go of the effort to distinguish past from present, the overall wash of the experience quickly seemed like the best possible way to experience this setting. Braxton suggests as much in the section of his liner notes that bears the heading "How To Listen to This Music," where he writes: "Don’t worry about it - have a fun listening experience in a music that more and more is like life itself. Suddenly something will emerge that was composed 40 years ago, and that something will be placed next to something composed last year. It’s OK, just let it happen. This is a ‘dream state’ sonic environment that is constantly changing. I find myself thinking of the movie Prometheus where the cyber hero has discovered an image projection hologram that he can walk inside of and manipulate, or play with." (Braxton’s liner notes, like his music, can turn sharply from academic phraseology to colloquial joking and vernacular references.) So, with the composer’s blessing, you’re invited to tune in and out at will. Put on 10 minutes from a set while getting ready to leave the house. Let a different section score a subway ride. Or clear an evening and sink into the aggregate experience. Throughout, tricky chorus-writing from Braxton operas like Trillium E dances with classic solo-saxophone explorations as well as live-guitar work by Braxton bandmates like Mary Halvorson. Sometimes you get a group of vintage Braxtons, wailing on different saxophones at once, that is interrupted by the in-studio vibraphone playing of Aaron Siegel. 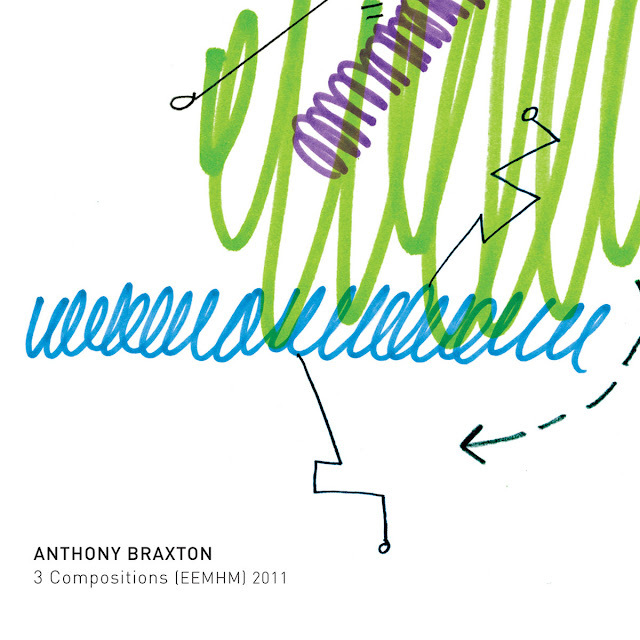 By braiding together the artist’s music dramas, large-ensemble jazz opuses, and freer group-improvisations, 3 Compositions (EEMHM) 2011 ultimately achieves something that no "Braxton Sampler" album has ever quite managed to pull off. By giving us an aerial survey of a large and varied sonic landscape, it cuts down on the cognitive stress that can result from trying to "process" such a defiantly diverse career. It’s such an elegant solution to the contemporary anxiety about information overload that it might have made John Cage crack a Zen smile. Braxton’s ability to independently field an orchestra that can produce compelling performances of complex, multi-hour works for the stage is a testament to his impresario’s pluck. Fittingly, Braxton cites a range of dramatic influences that includes Wagner, Stockhausen and Walt Disney. (So Kanye West has company, on that last one.) This recording of Trillium J benefits from a Blu-ray supplement that presents a full live-performance version from the Brooklyn venue Roulette, as well. In general, the CDs in the box offer crisper performances—with the orchestra in particular savoring details in the studio that were missed in the live moment. But since opera is also a visual medium, and because it has so occupied this composer for decades, the Blu-ray version offers a rare chance to fully appreciate the seriously oddball aesthetic of his ongoing Trillium project. Switching lanes again, it’s the legacy of swing—specifically, the music composed by midcentury pianist Lennie Tristano and his associates—that anchors another 7xCD box, titled Quintet (Tristano) 2014. This is the release that is most explicitly for the Braxton-diehards who have kept track of his prior "jazz standards" projects. Though for those listeners, there is idiosyncratic value here, too. In contrast with an earlier investigation of this composer’s work (the much easier-to-digest Eight (+3) Tristano Compositions 1989), here Braxton plays not a lick of saxophone, instead holding down the piano chair in the group. In conversation, he’s straightforward about his limitations on the instrument. (“I don’t kid myself!" he recently told The New York Times. "I’m a self-taught piano player who tries to continue learning more.") But he is capable of bringing a blocky, Sun Ra-derived touch to Tristano compositions like "Lennie’s Pennies." If you’re wondering whether Braxton still reserves any time for shredding on his main axe—the answer is yes. It’s just that he’s not currently using his own distribution channels to feature an aspect of his art that’s already been documented on the hundreds of recordings that fill his Echo Echo Mirror House Music iPods. So it’s up to a small Brazilian label, Selo SESC, to bring us a notable recent live performance from São Paulo. 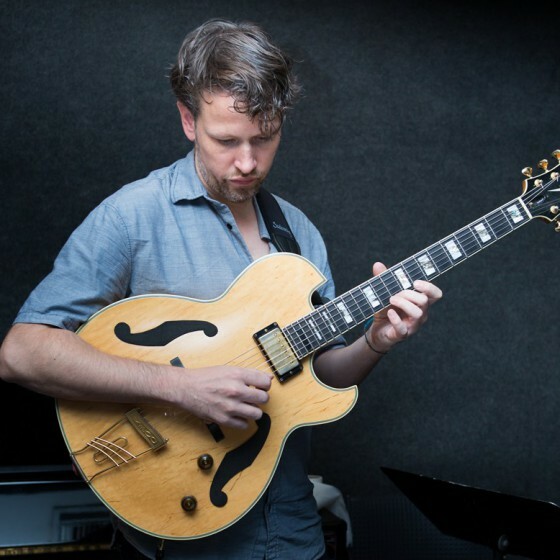 Generically titled Ao Vivo Jazz Na Fábrica (Google Translate renders this "Live Jazz at Work") the album features Braxton on multiple saxophones—alto, soprano, and sopranino—as well as his regular guitarist Halvorson, trumpeter Taylor Ho Bynum, and another saxophonist, Ingrid Laubrock (who often focuses on tenor playing). This group navigates the painting-scores and electronics of Braxton’s "Diamond Curtain Wall" music with the assurance of seasoned collaborators. (A consistent highlight of the first set is Braxton’s interaction with Halvorson’s rock-ish guitar progressions.) While his solos can careen with rapid groupings of notes and harsh rhythmic patterns, the tone of Braxton’s playing sometimes feels feather-soft. The disparity between the aggression of the melodic line and the lilt of its execution makes for a frequently thrilling experience. Even more impressive than this protean output is the way these aesthetically diverged aspects of Braxton’s art all seem to converge on a central, spiritual impulse—one that he outlined in the liner notes of his 1968 debut, 3 Compositions of New Jazz: "You are your music. … If you try to vibrate toward the good, that’s where your music will come from." It's a simple sounding idea. Though because the world is more complex than inspirational koans commonly allow, realizing the objective can require multiple modes of effort. Contemplative sound-installations, humorously experimental operas, reinterpretations of classic swing, and serene, small-group free-jazz with electronics: the common thread here is Braxton’s curious and warm-hearted openness, perceptible even when his music verges on extreme cacophony. 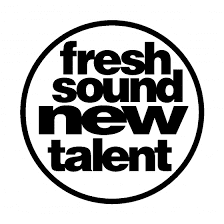 It’s a charming, insightful approach for an avant-garde sound artist to pursue. And it can prove addictive for "friendly experiencers," too.